Texture plays a large role in the living room, where walls are treated to a glossy chocolate-brown lacquer, chairs and sofa wear cushy fabrics and the rug is woven in a high-low geometric in wool and linen. Traditional and casual come together in the wide entry hall. Family room accessories add some playful pattern to the solid backdrop. In a nod to the nearby beachfront, the family room sports shades of blue from sky to turquoise against a background of sand shades. A distressed trestle table and a wipe-clean banquette make the breakfast area child-friendly. Textured linen chairs and a black lacquered table are a sophisticated mix in the dining room. Clean and classic defines the kitchen. A custom bench in the vestibule gives a preview of the tranquil master suite. The wide-striped wallpaper from the foyer reappears on the stairway to the second floor. Traditional and modern mix in the master bedroom, where a Lucite-legged bench keeps company with aged, silvered nightstands. They settled on the village of Old Greenwich and quickly found a house they both loved—a not-quite-finished gambrel-roofed, shingle-clad shore colonial that, for all its newness, looks like it was built during the beach community’s early twentieth-century heyday. Like Currie’s “elegant yet informal” architectural plan, Muse designed an interior that meets the husband’s desire for sophistication and the wife’s wish for a comfortable, family-friendly environment. The foyer sets a classic tone with its herringbone-patterned floor and its wainscoting topped with wide-striped wallpaper in pale neutrals. “I had a vision of what I think an entrance should look like,” the husband says. “I wanted it to be fairly classic, and I think Lauren got that right.” A bleached oak console with horn pulls, designed by Muse, and a contemporary sunburst mirror add a casual note to the traditional entry. In the formal living and dining rooms, Muse indulged the husband’s preference for elegance. One wonderful element often triggers the design of a room, she says. “Something inspires me, whether it’s a piece of fabric or a carpet, and that starts the ball rolling.” In the living room, that inspiration took the form of the drapery fabric, a neutral linen with cocoa-colored embroidery. The stitching inspired the wall treatment—a rich, glossy lacquer applied layer by painstaking layer by local artisan Roman Kujawa—which looks, Muse says, “like a melted Hershey’s candy bar.” The room’s overall effect is one of utter luxury thanks to those gleaming walls and Muse’s introduction of texture in the sofa and chair fabrics, chenille toss pillows covered with openwork netting and a stunning wool and linen rug with a subtle geometric pattern in shades of brown, beige and the palest blue. In the formal dining room, Muse began with a wallpaper that depicts willow-like branches in ivories and light gold. Mindful of her clients’ leaning toward solids, Muse eschewed pattern in the rest of the room, opting for ivory linen drapes, an almost-black table and white chairs. Again, textures provide the interest: the lacquered table, the linen chair backs (the fronts are brushed velvet) and the smooth Lucite chandelier. A pair of purple-and-yellow cloisonné jars on the dining table adds energy to the quiet color scheme. The large family room offers all the comfort the wife sought without sacrificing style. “It’s largely neutral, too,” notes Muse, “but it’s a bit brighter, a bit more youthful.” Twin sofas in a striéd chenille face off across an ivory-colored lacquered coffee table with an inset grasscloth center. Pale blue recesses in the coffered ceiling and accessories in several shades of blue—a nod to the home’s waterfront location—brighten the neutral backdrop. And, once more, textures—a grasscloth wallcovering and a geometric-patterned rug in a high-low weave—bring depth to the space. The kitchen is clean, classic and all-white, from the marble countertops to the Christopher Peacock–inspired cabinetry to the Ann Sacks mother-of-pearl tile on the backsplash. A child-friendly breakfast area sports a distressed trestle table and a banquette covered in a treated fabric that cleans up with the swipe of a damp sponge. In the end, the homeowners agree, they both got exactly what they wanted. Search from hundreds of home services, products, destinations, and real estate opportunities. Copyright © 2005- 2019 by New England Home Magazine, LLC. All rights reserved.  The Best of New England Home… in your Inbox! Featured Homes, Design Inspiration, Artistry & More!